Anecdotal evidence of food allergies abounds, but just how common are these allergies and intolerances? In a new study, investigators from Brigham and Women’s Hospital combed through medical records from more than 2.7 million patients, identifying more than 97,000 with one or more documented food allergy or intolerance. Their findings are published in the Journal of Allergy and Clinical Immunology. The multidisciplinary team, including a medical student, Warren Acker; an allergist, Kimberly Blumenthal, MD, MSc; patient safety experts and informaticians, used food and allergy intolerance data collected at Partners HealthCare between 2000 and 2013, including information from multiple community and specialty hospitals as well as community health centers. The team examined data on culprit foods, reaction(s) to that allergen, date/time of the reaction and more. The research team used the term « food allergies and intolerances » to include any adverse reaction to food (such as hives, anaphylaxis, shortness of breath, wheezing, itching, swelling and more) as well as pseudoallergic reactions, intolerances and even food preferences reported in the health record. The team looked at a variety of food allergens, finding that almost 13,000 patients had a reported allergy or intolerance to peanut, including more than 7,000 (56.5 percent) who had hives, anaphylaxis, or other potentially IgE-mediated reactions. 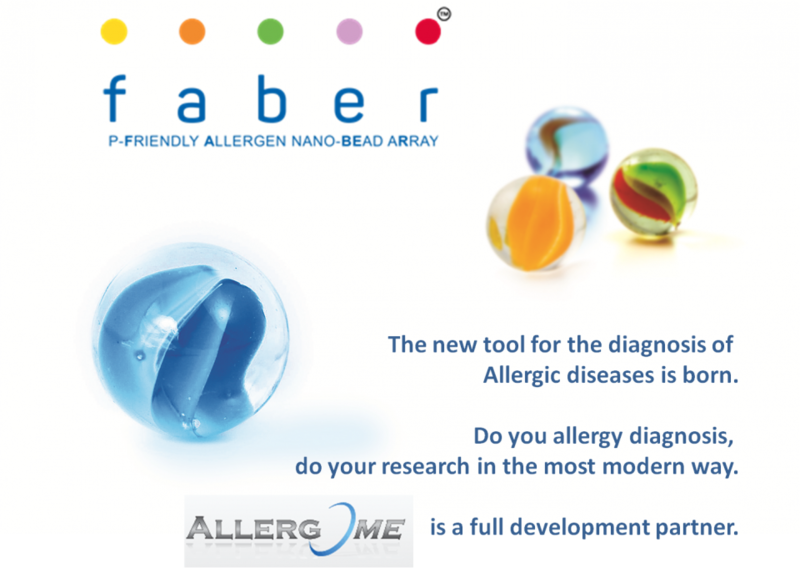 To better understand the validity of the food allergy data they examined, they looked at specific antibodies produced in response to peanut via the radioallergosorbent test (RAST) or ImmunoCAP test for all patients who reported a peanut allergy. The overall rate of allergy prevalence that the team found — 3.6 percent — is consistent with previous estimates using oral food challenges. The team also notes that food allergies are quite common but there are fewer than 7,000 allergists/immunologists in the United States; these data suggest the U.S. doesn’t have the capacity to evaluate/confirm allergies for all patients who initially test positive (only 1 in 5 patients with a peanut allergy received follow up allergy testing). Food allergies are estimated to cost the U.S. $25 billion annually.